We’ve had our first snow fall and the weather is only getting colder! Grab a hot cup of coffee and catch up on advisor marketing best practices that we’ve rounded up in out Five Little Things post. Your firm offers a solution that people need. So why don’t you have a line of people out your door, begging to work with you? For one, people don’t know what you know—if they did, you could look out your window right now and see a crowd of people clamoring for your attention. The job of good marketing is to communicate your value to people who would make excellent clients for your firm—and to do so in a way that resonates with them. Pro tip: that might require that you talk more about your problem than your solution. But let’s assume you’re already doing that. Let’s say your marketing does an excellent job of communicating the right message to the appropriate people at a time when they need what you offer. Yet you still fail to get new clients in the door. What’s going on? 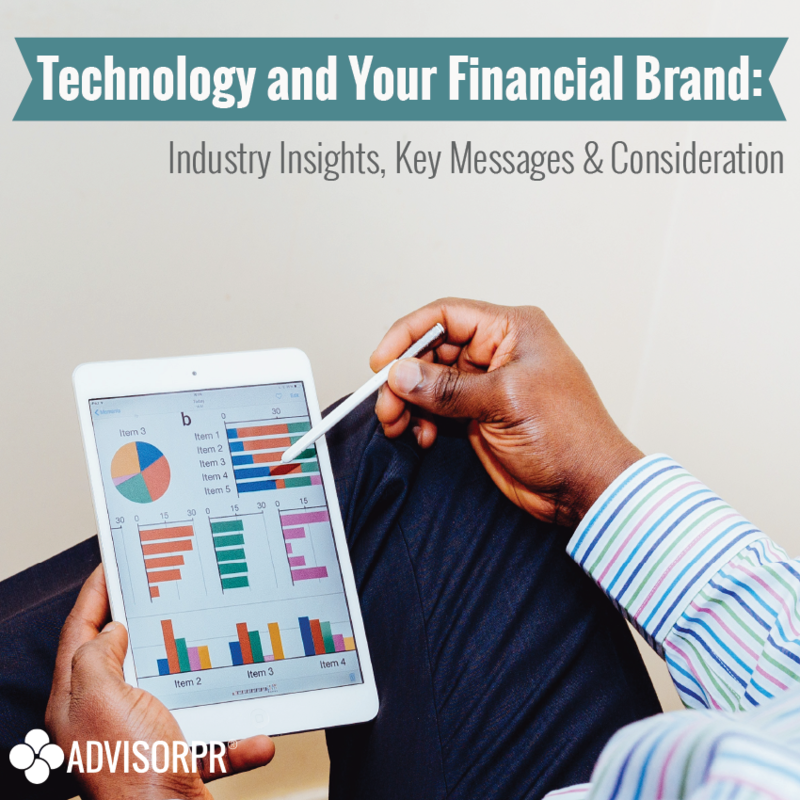 In light of this new reality created by consumer websites and mobile apps, financial advisors have the opportunity to adjust their service models to ensure they can deliver a customized level of service, and experience, that their clients want. Historically, advisors would segment clients by levels of service based on investable assets or net worth. 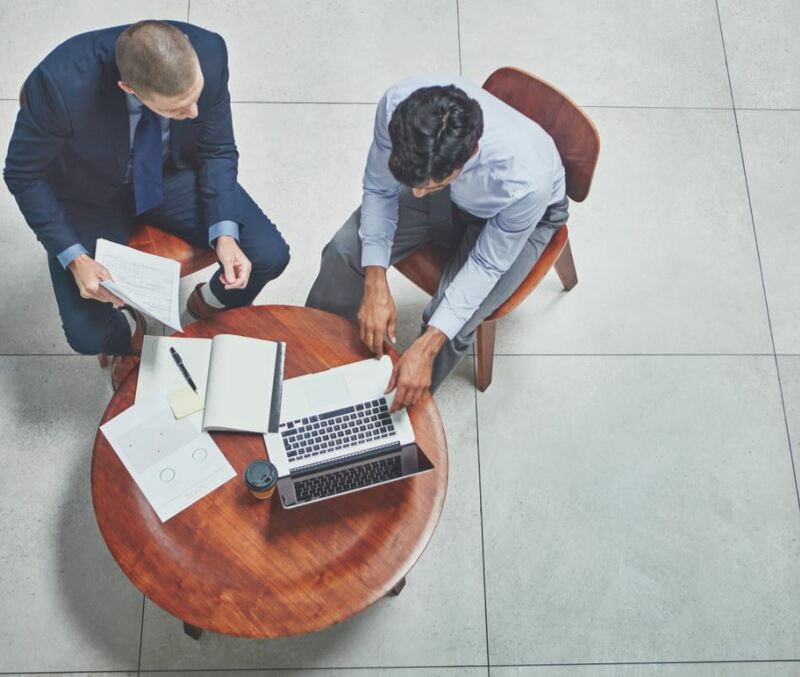 Just because a client has $5 million in investable assets doesn’t mean they necessarily want to have a conversation with their advisor every month, or meet with their advisor on a quarterly basis. Advisors need to take a step back and ask themselves, “Did I create my service model to best serve my clients, or did I create my service model to best serve my business?” The traditional method for client segmentation was designed for the latter, not the former, leading many advisors who follow it to incorrectly prioritize certain clients over others and utilize their time less effectively. However, by adjusting their service models to align with modern customer expectations, advisors can use their time more productively across their client base, as well as improve both their clients’ experiences and the capacity of their businesses to effectively manage a greater number of clients. Long gone are the days of murky sales processes with anecdotal pain-points and hearsay-based decisions. Modern technology companies are systematizing the sales process to foster massively profitable sales engines that predictably generate revenue. The systemization of sales allows companies to gauge success of different strategic initiatives and decisions. Companies have the ability to comprehend the success or failure of certain sales strategies by tracking the sales process. Financial planning consistently used throughout an advisor’s sales process. To ensure that our customers are successful, we believe it is important for you to measure and quantify the impact that adding financial planning has to your company. 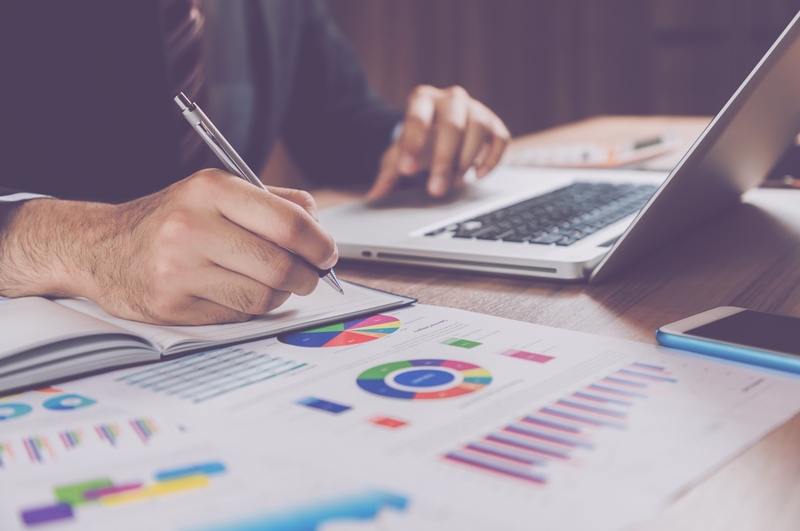 Whether you define success as additional product sales or a higher percentage of potential clients granting you assets to manage, tracking is the first step in understanding the ROI of our tools. To measure ROI, implement a client relationship management (CRM) tool, define the sales process, and determine the optimal way to track the desired initiative. You’ve likely spent countless hours and put in significant work on your brand messaging. Initially establishing your brand and revisiting it periodically is definitely time well spent. Once you created your brand, however, what steps did you take to actually implement it? Be honest. Are you reinforcing your brand with intention and using every possible opportunity as a brand touchpoint? 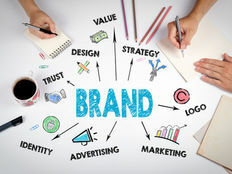 Don’t make the preventable mistake many advisors do of creating a strong brand message and then neglecting to integrate it into their business properly. Now, there’s nothing wrong with using yellow legal pads and dry erase boards. They can be a great way to communicate with clients on a more personal and human level. But, if you choose to completely ignore technological advancements or refuse to adapt to changing times and the variety of ways that people share information, then you run the risk of putting your business on the same track as encyclopedias and VHS tapes.